I jus found my new favorite rapper. TasteoftheGO bringin hip-hop back in 2010! 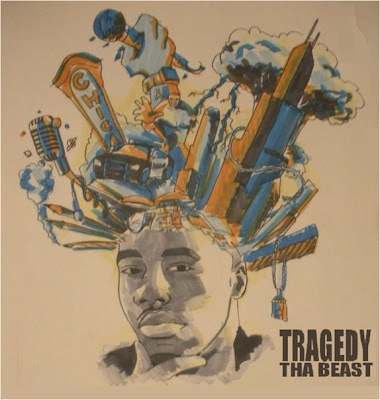 Tragedy has a new mixtape called 'Music of the Mind' that we will be bumpin all weekend...ya'll can have it on Monday so make sure you check back in wit the most certified site in the world TASTEoftheGO! 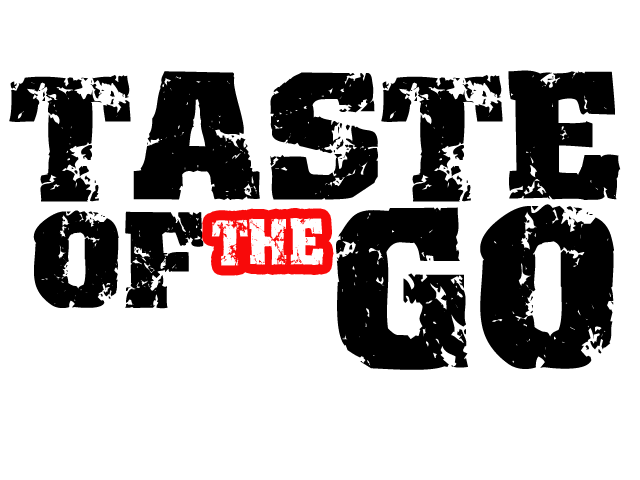 So when and where can we cop this joint?